with embroidery around the waist. in a bow at the back of the neck. 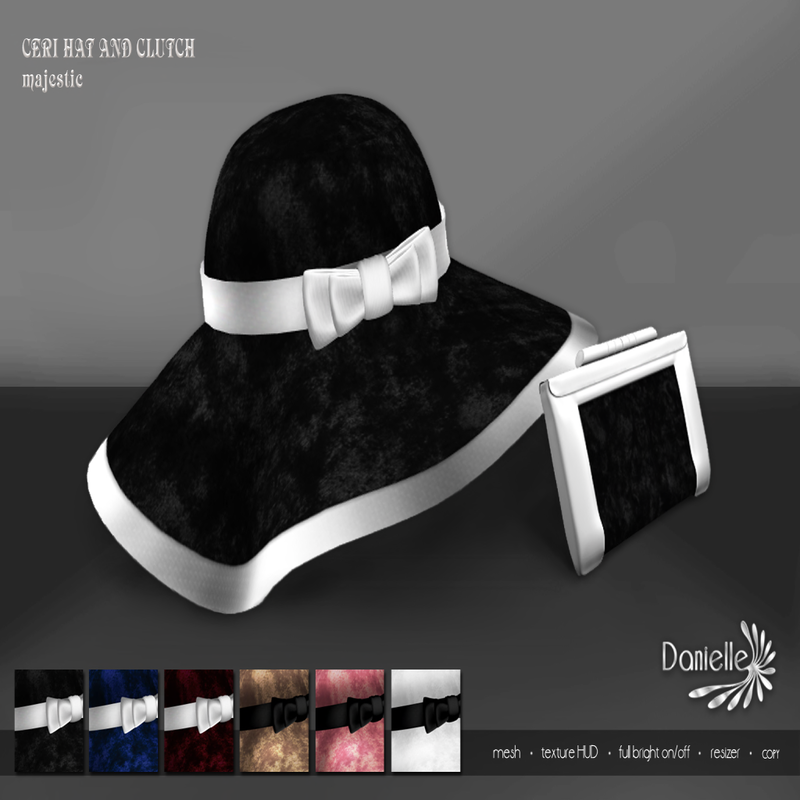 For the complete look we have made an elegant accessory to our Ceri dress—a hat and the clutch in same textures as the dress. If you prefer your hat and clutch in black only, we have provided a separate package just for you.